Dante's Freezer looks like morning. Tall Plains seems to be afternoonish. Munitions Forge appears to be evening. Concurrent Skies definitely looks like midnight, or very early a.m. Does this mean that Spyro pulled off the ENTIRE guardian-rescuing business in under 24 hours?! My book Harahpin is now on sale! Nah, they didnt show him sleepin for hours cause that is boaring watching dragons sleep. I Think He Did It In Mabye Two Days, At Most. But I Agree, Now That I Think Of It, That The Levels Do Look Like Different Parts Of The Day Lol. Red Bull + Polish Vodka and you are able to run at least 3 days, all time awake. Spyro knows, what is best. You are welcome But it can't be done in 2 days... All this breaths learning, fighting, rescuing, cutscening... No way, at least one week. Oh please, there is no way spyro did all that in one day. Like Paplok said, all the cutscening and stuff totally took some time. In Poland we say, that Cracov wasn't built in a day And what about TEN? How long was it, since Spyro made the Time Crystal? I think they are based on seasons and times of day, but they're out of time. You can go from Summer world (forgot the name) to Winter Tundra, or from Evening Lake to Midday Gardens (I think that they were gardens). Im good at the game and it takes me 1 day. I mean, for Spyro all this mess would take at leat a week. I would think it more than two days. The characters always take more than a couple of days to complete the adventure. Heck the only game I know the number of days it took the character to complete the adventure was Sonic Unleashed. You know, what is annoying me? That all characters in (almost) all games don't have to eat, drink, pee, make poo or anything. The only one who eats something in TLoS was Sparx in TEN, he ate some butterflies... In modern, realistic games food and physionomic needs (poo, pee) shouldn't be missed. ^ well for the whole going to the bathroom...they probably can do that, they just don't show it in gameplay...(because who would) and as for the food thing I agree with you that. But they tecnically get power from gems. This is a part of bigger pic, I don't own this. Your post reminds me about this pic. "But they tecnically get power from gems." Ah then that's exactly what it looks like. But I think it was done in two days, remember people, it's a fantasy game, the days may be LONGER there. Pie, I was seriously JUST thinking of that right before I read your post. (longer days) Whoo, uncanny. Anyway, I STILL think he did it all in one day. ^ woah, creepy....but yeah, two days. Yeah, and Dragons xD TALKING Dragons. Big moles, talking Dragonflies, Toadweeds, Apes, strange Jellyfishes, electric breaths etc. please dont start a long-fought argument about that. OK. Yeah, I forgot about this 3-years-long being in crystal, I played DotD only one time, it's too boring to me. If there wasn't this level choosing system... ARRRRGGHHH!! i wish spyro wasnt all emo and would trash talk the enemys a little. Yeah, I loved that about the older spyro games. Yes, in old trilogy Spyro had funny quotes, enthusiasm and behaviour (Where is Gnasty Gnorc? I'll TORCH HIM!). And now? Where's his enthusiasm? Where's his pugnacious smile? Damn it, no more sad Spyro!!! Make him, not Sparx, the funny guy of the game! sparx isn't even suppose to talk! just little buzzing sounds! And he shouldn't have arms and hands! You know when you think about it sparx is probaly one of the most talkactive people in the game. Plus he makes all the jokes, Spyro has no jokes. 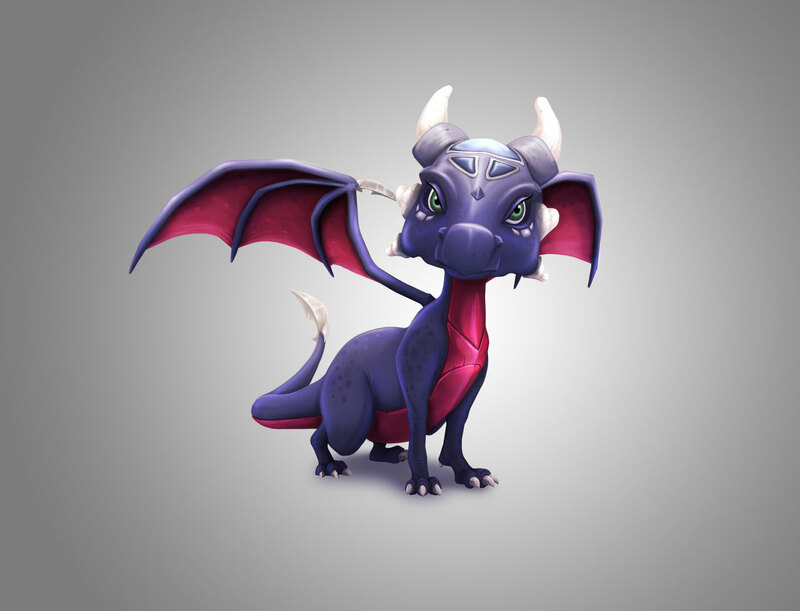 A least Cynder has a few funny lines, Spyro is just boring and flatlined. And some expression in his voice. I know how you feel. I miss all the "Bring 'im on! I think I smell a barbecue!!" And "You gotta BELIEVE! heh"! And his awesome ENTHUSIASM! And appearance! Now hes just boring, emotionless rock. He should be happy as Crash in CotT. He didn't say a word (except PANCAKES) and he's funny and happy. Uka uka: I've prepared a little treat for you. "WHAT HAVE YOU DONE WITH THE REAL SPYRO?!?!"